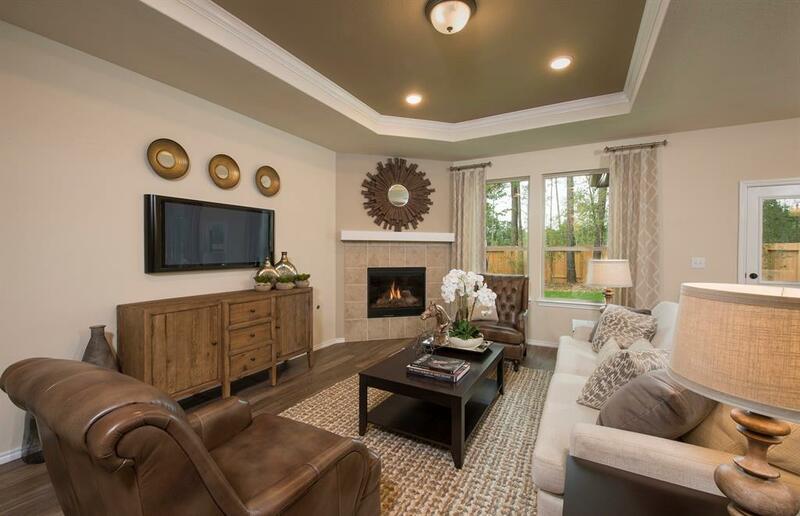 The Stockdale floor-plan features a wide open 1st floor with ample room for entertainment. 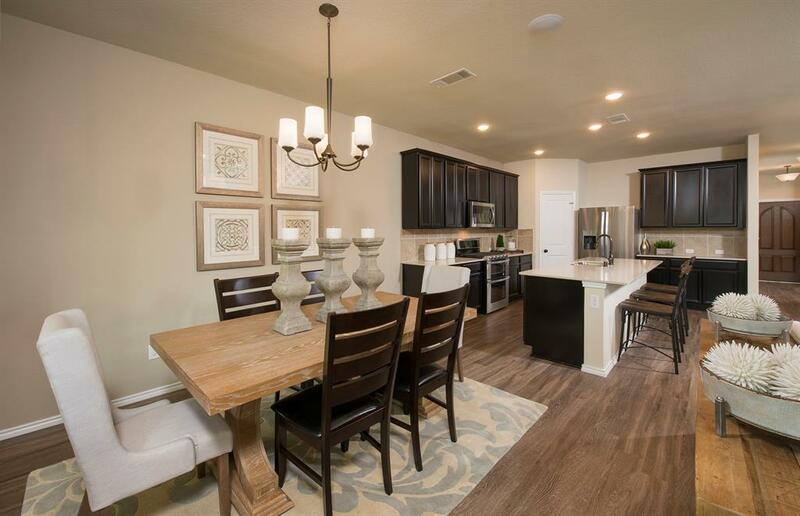 The kitchen offers an oversized island, 42" espresso cabinets, granite counter-tops, and stainless steel appliances. The master is located on the 1st floor with a large walk in closet, double vanities, and a walk in shower. Upstairs your family will appreciate bedrooms with oversized closets and a game room that is big enough for all types of entertainment. 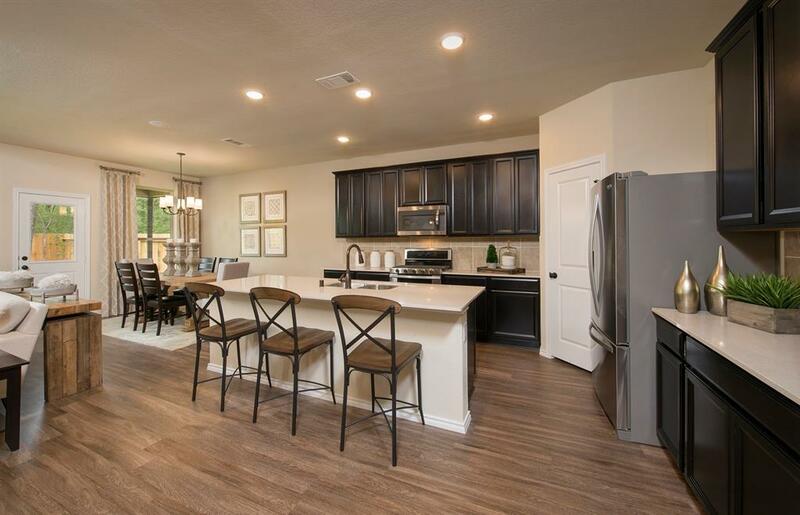 Relax in the solitude of the Katy countryside while still enjoying the convenience of the nearby shopping and dining in the community of Katy Crossing. 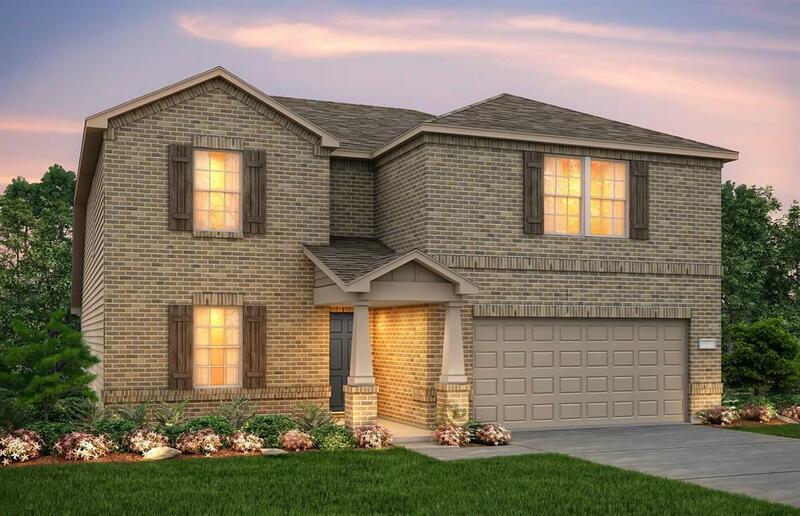 Here you will find one and two-story floor plans that offer ample space and value for your family, nestled in a neighborhood with walking trails, green spaces, a splash pad and pocket parks.